As Senior Vice President, Barbara focuses her efforts on landlord-focused real estate brokerage. With over 19 years of experience in commercial real estate she has been a part of leasing and marketing office buildings for local and national landlords in suburban and CBD buildings. 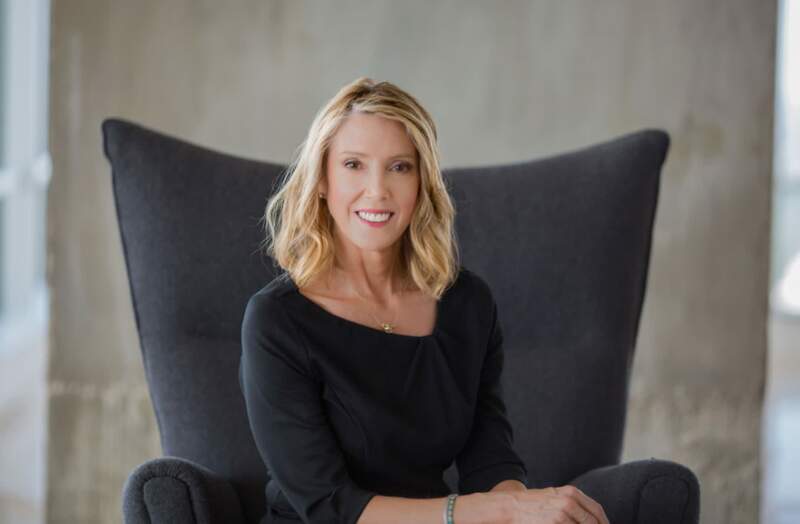 In addition to established broker relationships, Barbara's real estate experience allows her to effectively communicate with the owners she represents.